 e-labor@ is an innovative start-up founded in Taranto. The company's main markets have always been: data processing and research and development in the field of computer science. Today e-labor@ is mainly focused on the development of innovative solutions in the context of IoT and home automation. WaIoT is our new project on the theme of IoT and home automation. WaIoT is an intelligent system able to prevent domestic flooding in case of breakage of household appliances or pipes. "IoT and CPS applications based on wearable devices. A case study: monitoring of elderly and infirm patients,"
e-labor@ Srls | vat id: IT-03025910732 | Legal Office: Via Lucania 57, 74121, Taranto, Italy. Template Designed by HooThemes.